Established in Perth for over nine years, we pride ourselves on quality craftsmanship, innovation, and complete customer satisfaction. 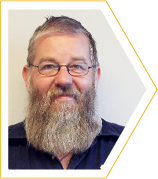 Erik is a qualified heavy duty diesel fitter and mechanic with 14 years’ experience working on Cat, Liebherr, Komatsu, Terex and most other machines. 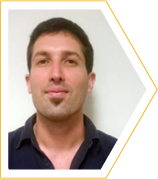 He has extensive in depth hydraulic and mechanical expertise. 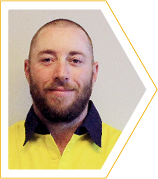 Having been in state level management roles with automotive and industrial companies, Jamie’s a natural, taking care of production and procurement. A qualified mechanic and engine reconditioner with 30 years’ experience managing engineering and automotive businesses. Ross is a member of the Institute of Automotive and Mechanical Engineers.